Yellow Jasper Cubes - These Yellow Jasper Cubes are cut and polished in India and is a wonderful blend of earthy yellows with some cream and grey areas. 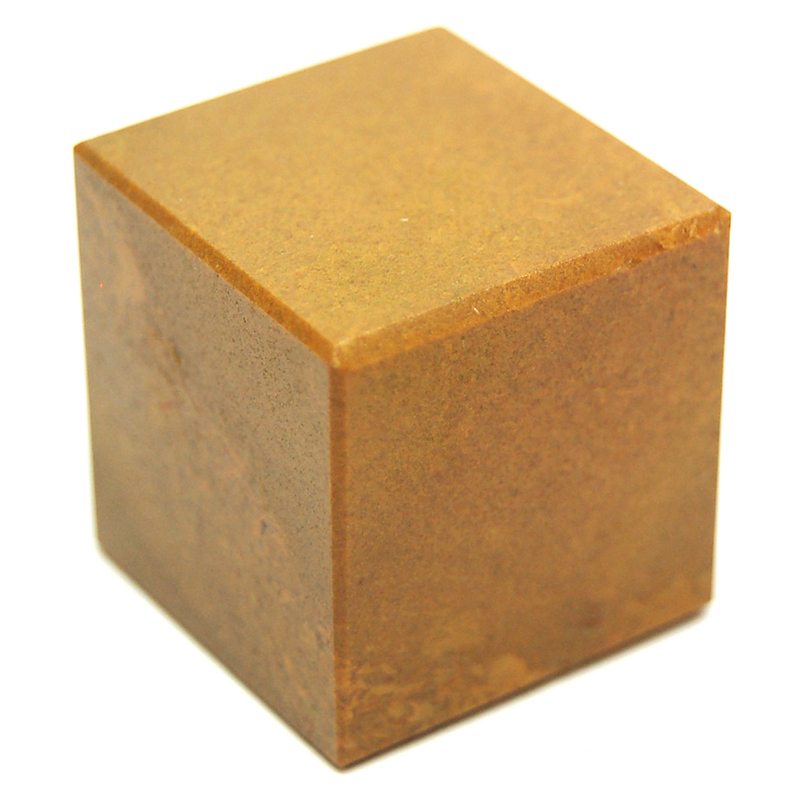 Cubes consolidate energy, creating a foundation for intention and grounding, are great Healing Crystals and good for Reiki grids and energy work. Yellow Jasper is great for Protection during Spiritual work or Physical travel. 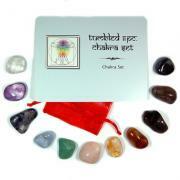 Use Yellow Jasper when working with the Solar Plexus Chakra. Working specifically with the Solar Plexus Chakra, Yellow Jasper can be used as protection during travel. 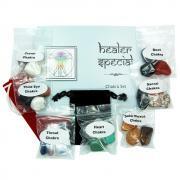 It is also said to be a cleansing stone, helping to detox the organs. 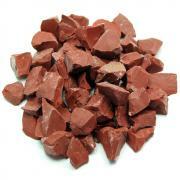 Jasper is a supportive stone that helps people living or working in close proximity to respect and help each other. 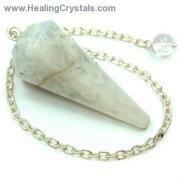 This stone can facilitate strength, courage, and vitality in many areas of one's life. 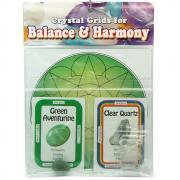 Working with the lower chakras, Jaspers have a grounding and balancing energy, which helps one to maintain a realistic attitude during any personal evolution. 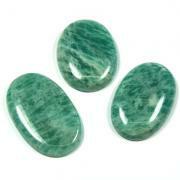 Jasper is a slow-working stone that takes it's time to ingrain it's positive qualities into any situation.